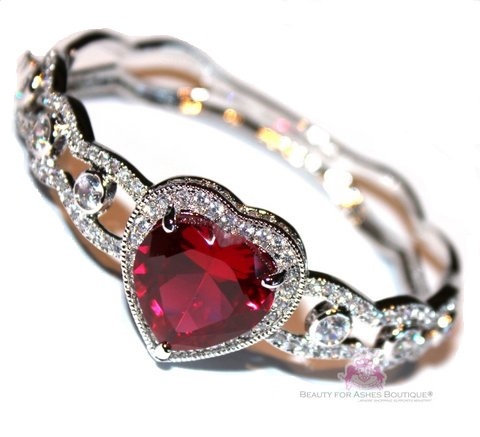 VALENTINE RUBY RED HEART CZ BRACELET - Special! This awesome bracelet appears to be the real thing! 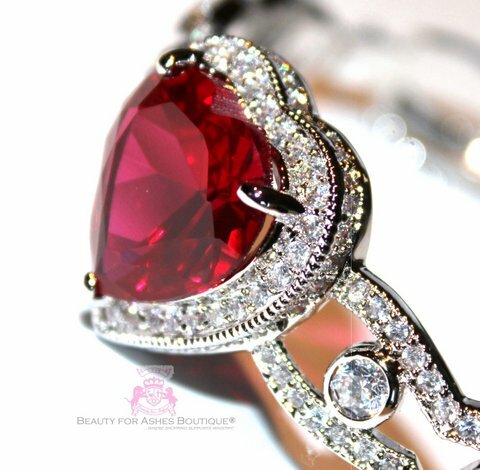 Gorgeous mini cz's in clear and and a beautiful rosy ruby red heart CZ. 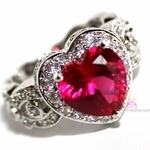 The center ruby cubic zirconia measures 3/4" x 3/4". 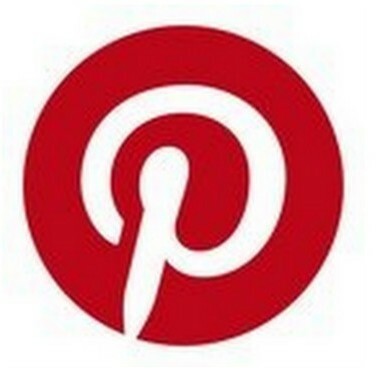 The entire heart design measures about 1" across and 1" from top to bottom. The side design measures about 1/2" wide (side) and about 1/4" (back)on the back of the bracelet and going thicker towards the front. Most of the back portion of does not have a cz's, it is plain with the same shape with a smooth rhodium (white gold) plating with a shiny finish for comfort.